Have you stopped dancing? Do you need help transitioning from one stage of life to the next? Are you trying to connect with the wisdom of your ancestors? Butterfly energy can help! Do you want to be more sensitive to your surrounding? 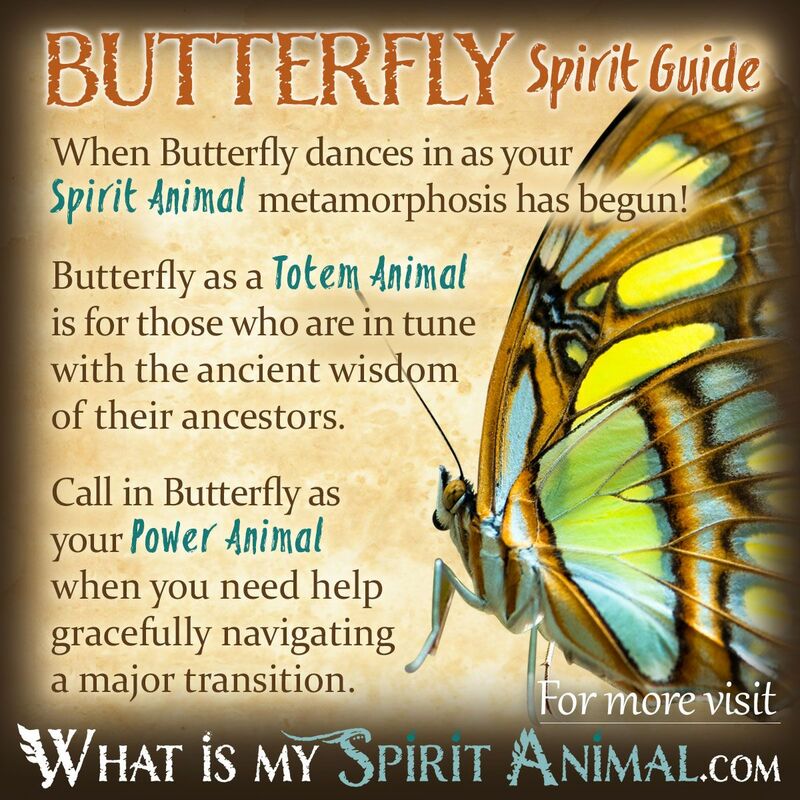 Butterfly as a Spirit, Totem, and Power Animal can help! Butterfly. Butterfly teaches you how to creatively ease your way through change all while celebrating your life! 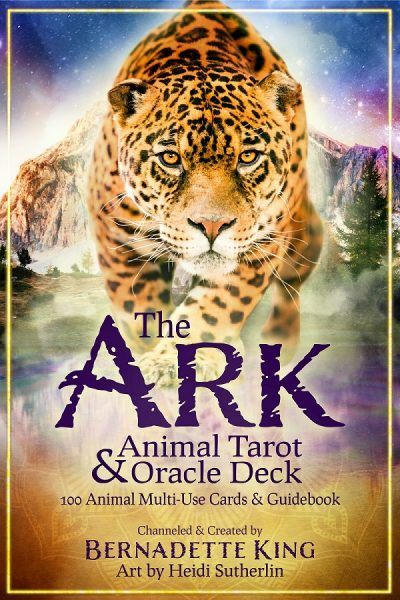 Delve deeply in Butterfly symbolism and meaning to find out how this animal spirit guide can stir, enthuse, and inspire you. When Butterfly spirit begins visiting your life, something new and wonderful is about to unfold! It’s time for personal growth and greater awareness of your mental, physical and spiritual rhythms. Change can sometimes be challenging and daunting because it moves us out of our comfort zone. You cannot embrace a “new you” until you release the old. With Butterfly medicine you’ll find that you can fly gracefully above the barriers that would otherwise hold you back. Butterfly as a teacher puts great emphasis on movement – be it blossom to blossom, home to home, or one state in our spiritual exploration to another. Butterfly often turns our thoughts inward to review elements of our character, morals and habits that weigh us down, keeping us stuck in a mire of negative energy. The goal of our winged ally is restoring lightness in your Be-ing so you can dance life’s dance with unbridled joy! In looking at the Butterfly spirit in history, this animal guide has many faces and attributes. Christians saw it as representing the soul and its journey. Native American tribes respect Butterfly as the messenger of transformation, happiness and the glorious colors of nature, and in China newlyweds were often given gifts bearing two Butterfly images to insure their marital happiness and harmony. Butterfly medicine is one of simplification. Go back to the little things. Tend them like flowers in the field. Open your senses to the nectar and aroma of living in the moment. Do what you can now, but remember quality learning rarely happens quickly. Slow, mindful changes are the ones that last a lifetime, laying the foundations for enlightenment and self-actualization. Eventually your inner Butterfly will emerge from its inner work when the time is perfect, with fresh ideas and inventiveness to guide our next spiritual stages. As a Spirit Animal Guide, Butterfly whispers of your hidden potentials. There’s an old saying that there is nothing in a caterpillar that knows it’s going to be a Butterfly. Nonetheless the transformation from caterpillar to winged wonder happens, quite naturally. Are you still the caterpillar? Then feed your soul until it’s full and ready for integrating new truths. Butterfly also speaks of happiness and vision. If you’ve been feeling blue, Butterfly as a Spirit Animal is here to help. If you’re working on divinatory arts, Butterfly gives you greater clarity. In nature, this insect’s eyes are very keen, including being able to see ultraviolet light. Don’t be surprised if you start catching Fairies and Angles out of the corner of your eyes. Fact: when the Butterfly loses an antenna it cannot fly properly. As a spirit messenger this means that Butterfly wants you to keep your spiritual antenna honed and tuned to the Divine and Higher self so you don’t lose your way. People born with a Butterfly as their Totem Animal have a natural lightness of spirit! They love the beauty of nature and are guided by the greatest good when it comes to maintaining balance with the environment. As you work with your Butterfly Totem Animal, you’ll find that you’re better equipped to look at difficult situations from another angle. As you fly on Her wings your perspective becomes more global and hopeful. Butterfly people are naturally social, colorful and vibrant. They endeavor to live each moment to the fullest. Dance like a Butterfly on the winds and celebrate your journey! Are intense changes on your horizon? Then Butterfly is the Power Animal on which to call. It doesn’t matter what part of your life is going through transitions, Butterfly eases the process with gentle, renewing breezes and a kiss of beauty. Other times when Butterfly magic is very helpful is when you hit a creative wall, or have lost your joy to stress, anxiety or depression. Butterfly is all about color and vibrant expressiveness. During migration, Monarch Butterflies will land in the very tree as did their ancestors. After traveling thousands of miles, even being blow off course, the Monarch ‘grandchild’ or even ‘great-great grandchild’ Butterfly will find the exact same spot that their grandparents ‘roosted’ in after the migration. Just as Monarchs have cellular memory of their ancestor’s wisdom, so can you tap into this ancient knowledge. Invoke Butterfly energy when you want to change the hues of your life, spread your wings, live your dream and let your spirit soar again! Butterflies figure heavily in Native American mythology and ritual. Among the Blackfeet it’s thought that it is Butterfly spirit who brings us our dreams. Because of this, babies are often presented with a small depiction of a butterfly at bedtime along with a lullaby invoking Butterfly for sweet dreams. In Hopi tradition, Butterfly is one of the nature spirits called a Kachina. Butterfly appears in the Butterfly Dance, a ceremony that takes place over two days and acts somewhat like a rite of passage for young women, who will learn traditional songs and the role of women in Hopi culture. Throughout Celtic regions Butterfly represents prosperity, joy, good fortune and honor. Butterfly also symbolizes the soul. So much was the case that harming a white Butterfly was against the law in Ireland because of the belief it bore a dead child’s spirit. When Butterfly appears in your dreams it brings with it greater inventiveness, particularly in relationships. Butterfly dreams also foretell a time of change to which you need to pay attention. Accept the growth opportunity before you with open arms. Learn more about Butterfly Spirit by reading Butterfly Dream Meaning on WhatIsMySpiritAnimal.com! In Celtic Animal Astrology those born between 9/30-10/27 are the Sign of the Butterfly. Butterfly people are social, outgoing “flitters” landing here and there, and bringing delight as they go. Butterfly is a bit of dreamer and restless soul, who constantly explores new ideas and places with optimism on his or her wings. Chinese art has numerous symbols and associated meanings for Butterfly. A single butterfly represents longevity, grace and beauty. Two are the symbol of young, harmonious love. Butterflies appearing with a cat acts as a wish to live a long, happy life as is a butterfly appearing on a hand or on plum blossoms. Finally, a butterfly enjoying nectar speaks of the rich flavor of joy. Feng Shui practitioners use the emblem of a butterfly to help improve romance and love in the home, as a means to help a single person find the right partner, or an inspiration for children to release their imaginations. In Japanese tradition Butterfly bears a message to help you sort out a problem. Symbolically it represents the transition from being a young girl into womanhood, joyful marriage and a time-honored harbinger of spring’s arrival. pls..! can anyone tell me? yellow butterfly seen at home when my mom 3 days lying dead..after it was burried , i travel away from home it was then yellow butterfly flying around 1 am ph time ..flying around in my room then rest in my shoulder. it was 30days from her death..what does it means? Hi,,,,,while i washing the clothes baby brown butterfly stayed on.my right leg 1munite …what does it mean? Just a few days ago I was walking with a friend of mine ( I just met her recently) in a out doors shopping center and I had found a beautiful yellow big dead butterfly… I often find dead things or uncommon animals near me , but what does it symbolize???? After finding that dead butterfly I didn’t end up flying to my vacation to see my father. Hello. When my grandma died a beautiful white butterfly flew around her apartment. Yesterday my grandpa passed and I cried out saying I didn’t believe in god or an afterlife. Right after that a monarch butterfly flew up to me in the dark and stayed for an hour. Flying around me. It was 11 at night and from what I read butterflies do not come out at night. Could this have been my grandpas spirit come to give me comfort? I hope so. Butterflies indicate a time of change and transformation of your life. Very powerful wake up call that change is coming and you will have to transform for the best future to be yours! Don’t ask what it means. Meditate and be centered for ANY possibility. Inside yourself is where most of the answers you seek lie. Look. Know.